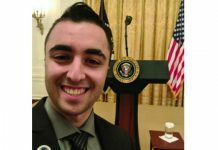 Khaimov serves at the director of community engagement and development at Queens College Hillel, and also teaches about Bukharian Jewish history as a Jewish studies adjunct. 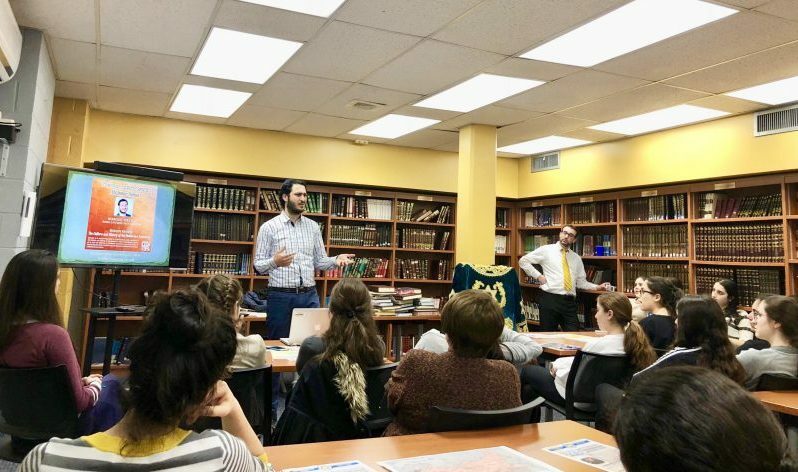 Through his efforts, this Hillel now hosts the Meros Center for Bukharian Jewish Research & Identity a place for students to learn about their culture through literature, music, food, and lectures. As nearly all of Central’s Bukharian students were born in America, some of their questions were basic. Where is Uzbekistan? Why do our last names end in -ov or -yev? Why do we have two huppahs at our weddings? Many of their questions have been kept inside for a while, as they were too embarrassed to ask their teachers, classmates and parents. Khaimov’s easygoing and humorous approach piqued their curiosity as they became more knowledgeable over the course of the lecture. 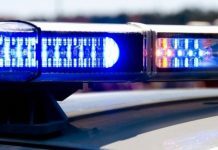 “This was an evening to ask any questions they had,” said Rabbi Strulowitz. Central High School was founded by Ashkenazi Jews in 1948 with the same mission as its parent university, Torah u’Madda, a blend of religious and secular knowledge to prepare students for a Torah observant life while contributing to the larger society around them. 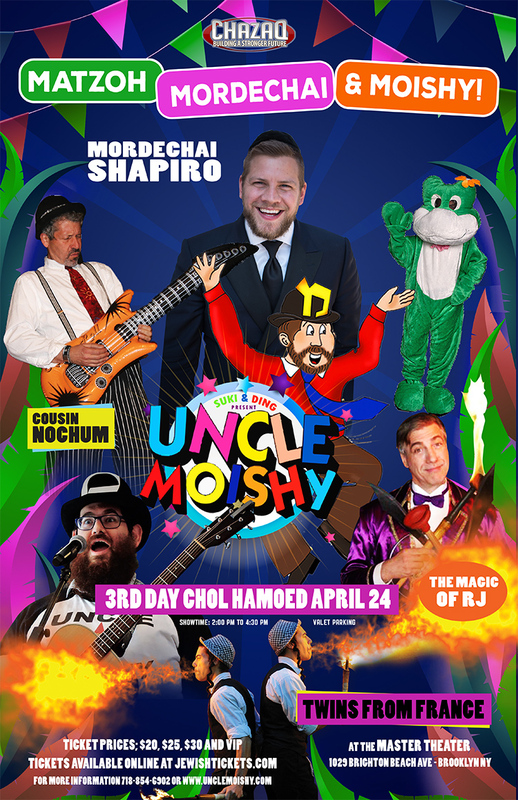 Its story is similar to that of Yeshivah of Flatbush, which was also built by Ashkenazi Jews but today most of its students are Syrian, as is the surrounding neighborhood. 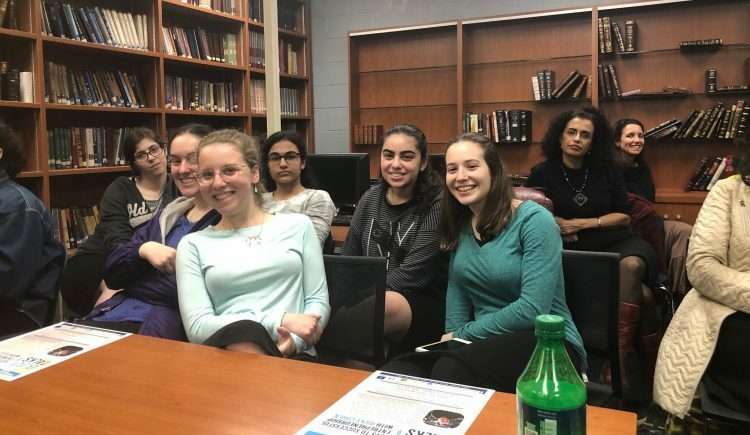 Rabbi Srulowitz rejects the comparison, noting that Central’s student body is much more diverse and comes from a larger geographic area that includes Long Island families. 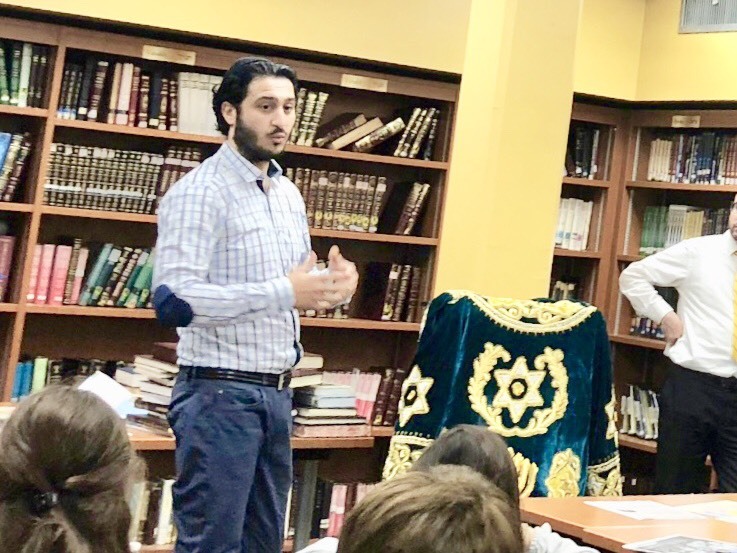 As part of the school’s Mishmar program, Khaimov was one of four speakers representing the diversity of Jewish life. 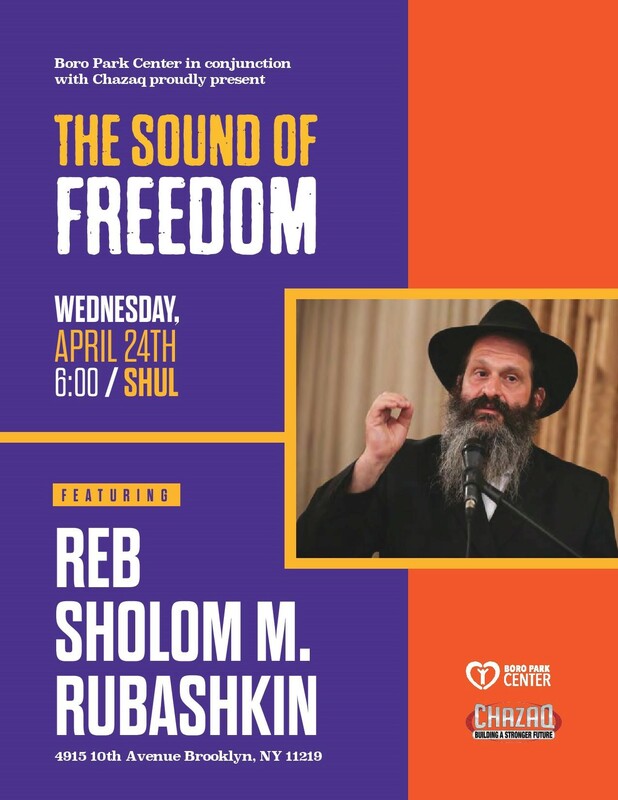 “We also had a Chabad speaker who noted his movement’s strong connection with Bukharian Jews; an Ethiopian Jewish speaker, and a third speaker to provide the point of view of a convert.” For an evening event, the students appeared more excited than tired, as they learned more about each other and themselves. 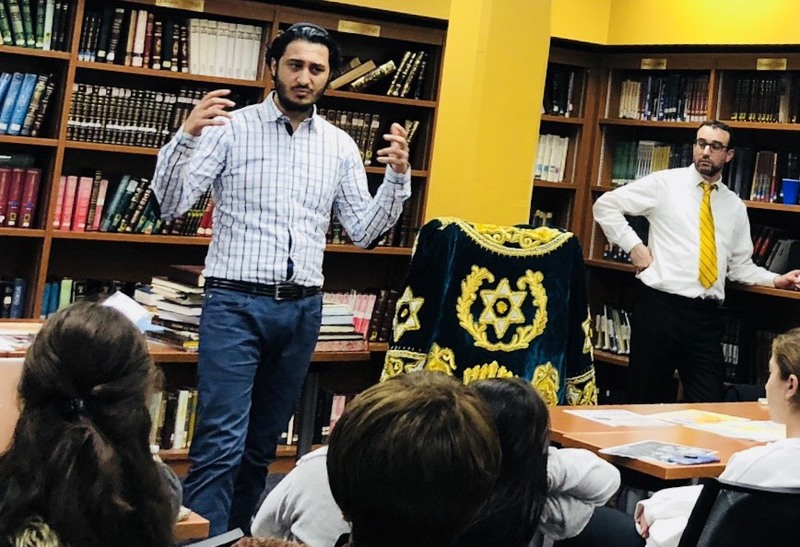 Following up on his lecture at Central, Khaimov seeks to speak at other local schools that have a mixed Jewish student body, and to draft a course outline for a Bukharian Jewish history class, so that any other qualified Jewish history teacher or professor could teach the course. 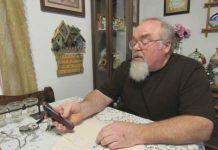 “I’m putting together a list of books and articles that are available for such a class,” said Khaimov.